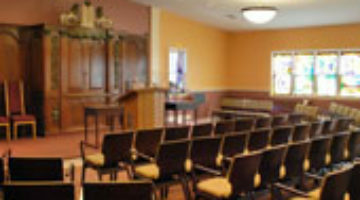 A congregation’s building is often the center of Jewish life. 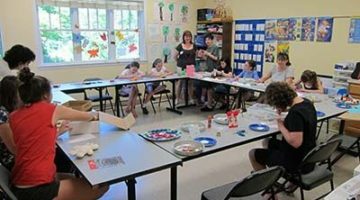 Here in Hunterdon County, Or Chadash is proud of its 4,000 square foot facility. 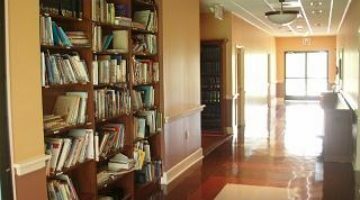 Built in 2000, on 149 Foothill Road in Readington Township, our current structure represents the first permanent home of Or Chadash. 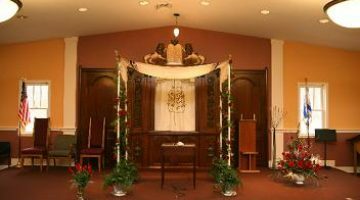 In the summer of 2008 we completed a renovation to much of the interior providing an increased sense of the sacred in our worship space. 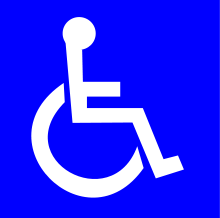 Our facility is wheelchair accessible and smoke free. 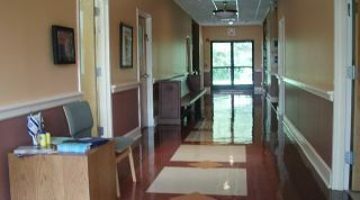 For your comfort and convenience we have a “quiet room” which provides full visual and audio access to the activities taking place in the sanctuary. Our sanctuary is illuminated in part by 16 stained glass windows, beautifully designed by the late Jim Schettino, a Hunterdon County glass artisan at Out of Hand. The windows depict the holidays and the days of creation. Our bimah is illuminated in part by two oversized stained glass windows. The “Or Chadash” window (installed 2015) was designed by Rabbi Forman and Jim Schettino shortly before his death. The “Isaiah” window (installed 2016) was designed by Rabbi Forman and Karen Caldwell from Sunflower Glass Studio in Stockton, NJ. Both windows were made at Sunflower Glass Studio by Geoff Caldwell. Our social hall and sanctuary are available for rental. 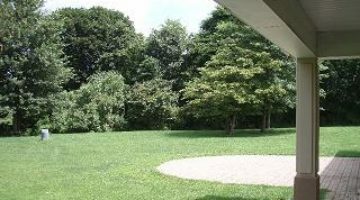 Additionally, we have a rear patio and extensive grounds suitable for tenting. For more information, please call our office at (908) 806-2122. Click here for our Facility Use Agreement.